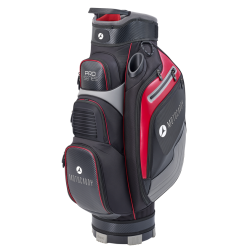 The BR-D2 has a multiple pocket layout that will allow you enough room to carry all the essentials needed for your rounds of golf. 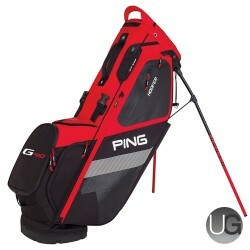 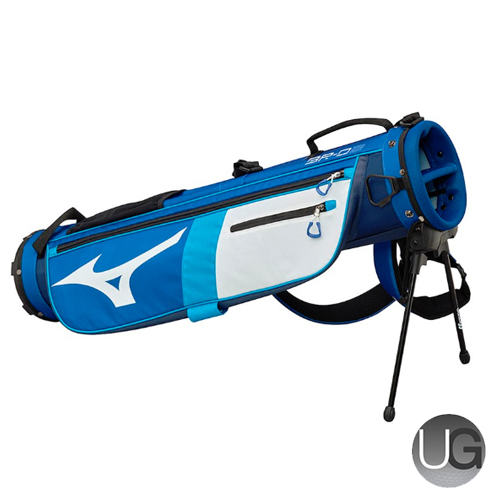 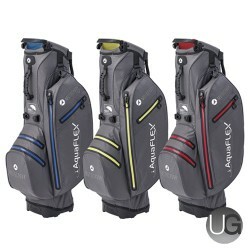 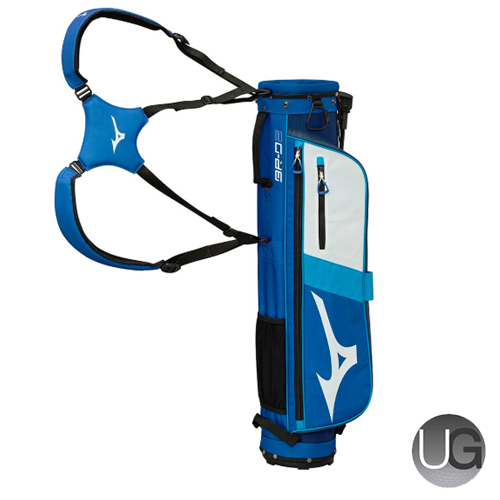 It features a four-point harness style strap that delivers excellent balance and carrying comfort for the golfer. The mini stand design is perfect, it has a smooth action that will prevent the underside of the bag getting wet and dirty.